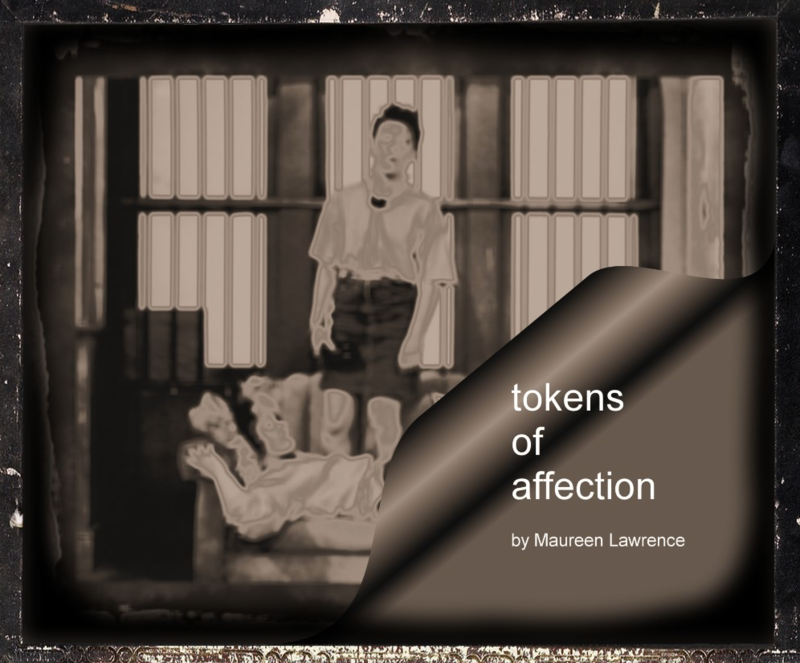 ANNA KIRKE opens Persevere Productions revival of TOKENS OF AFFECTION by Maureen Lawrence at the WATERLOO EAST THEATRE this evening running until the 24th of February. Seen through the eyes of a recently qualified social care professional, the day centre is a place of chaos and struggle with no real sense of what it is trying to achieve, apart from keeping the girls off the streets. But it is also a place of high energy and laughter, small glimmers of hope come from the humour and wit intrinsic in the plays’ younger characters as, even though almost broken by circumstances, their resilience is astounding. The small tokens of affection can be found in the very human interactions between these disturbed children and their over-worked and under-supported carers. 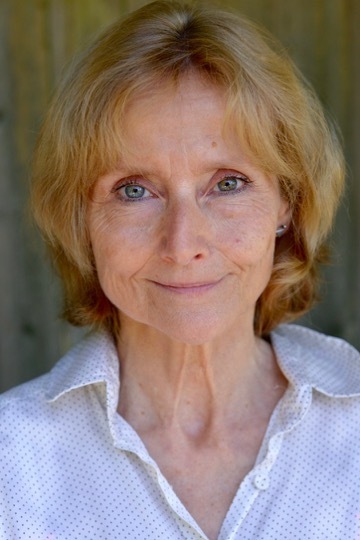 This ‘lost’ work by Maureen Lawrence, playwright, author, and former Derby Playhouse writer in residence, has not been produced since its original production at Derby Playhouse in 1990.